Congratulations! You win 82 bonus points with this purchase! Amazing lenses! Best I've ever had. So comfortable and see so much better when driving at night. Eyes are not sore at the end of the day working at the computer. They feel hydrated for most of the time. 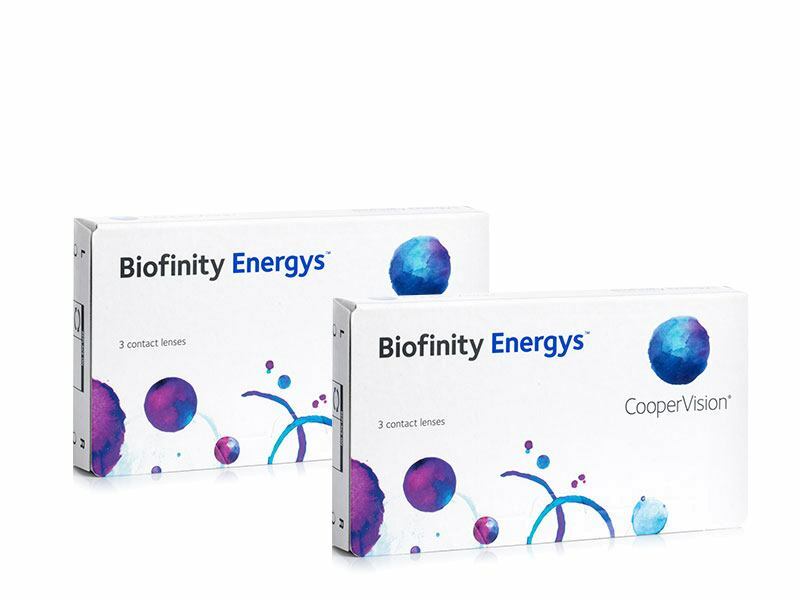 Biofinity Energys are new monthly contact lenses by CooperVision designed for daytime wear, they can also be worn continuously following optician confirmation. The unique optical solution and material were specially designed to meet the needs of today’s life in a digital world. Together, these two enhancements help fight tiredness and dryness of the eyes which can be often caused by overuse of digital gadgets. 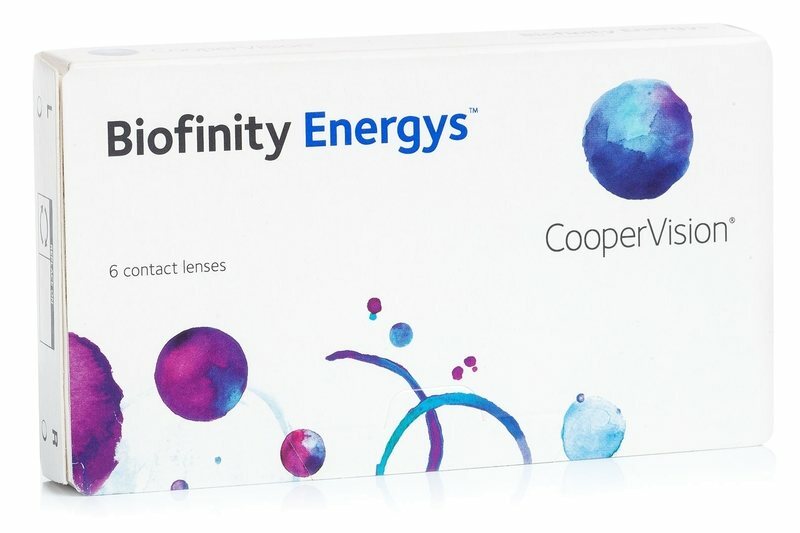 Biofinity Energys are the only contact lenses that use the Digital Zone Optics technology – advanced optics method which helps reduce eye tiredness caused by trying to focus on the small details on a digital screen. It enables clearer vision and helps the eyes adapt when shifting focus away from the screen and back. Aquaform technology attracts and binds water in the full volume of the lens. It keeps the contacts moist and soft and thus increases comfort of wear. The natural wettability reduces dryness even during periods of less blinking (e.g. while looking at a digital screen). The amazing breathability of the material combined with higher moisture ensures comfort and clear and healthy eyes. Thank you for your question. These lenses are available only in a box of 6 lenses. Smaller packs aren't available at the moment.